Shown below is Cine Assist 1.2 on a professionally etched board. Update 1: Check out the new Cine Assist Tester! Update 2: The official Cine Assist case is currently being designed. Check back soon for further updates! A new Leicina Special adaptor is available now that converts Cine Assist’s plug to Leicina’s socket! Leicina Special cameras are therefore officially supported now and the additional T-Mode is available too (see more below)! Do I need to have a smart phone or a PC to use Cine Assist? No, you can already benefit from great features by just using the module itself. Have a look at the videos above to see how much is already possible with just the module on its own. Do you still continue to work on Cine Assist? Yes, very much so. The entire system is being improved on a daily basis. The PC Connector application, the Android app and also the Cine Assist firmware is constantly being improved and extended. Customer feedback and feature requests are taken into account. Customers receive software updates specific their current Cine Assist 1.2 modules for free. Besides that many new features for future versions of Cine Assist are being planned as well and will be sold separately in the future. Does the Cine Assist App support iOS or Windows Phone? No, not at the moment. There are no plans to support Windows Phone, iOS might be supported in future releases. Currently the app is focusing on Android. How can I use my Android phone with Cine Assist? 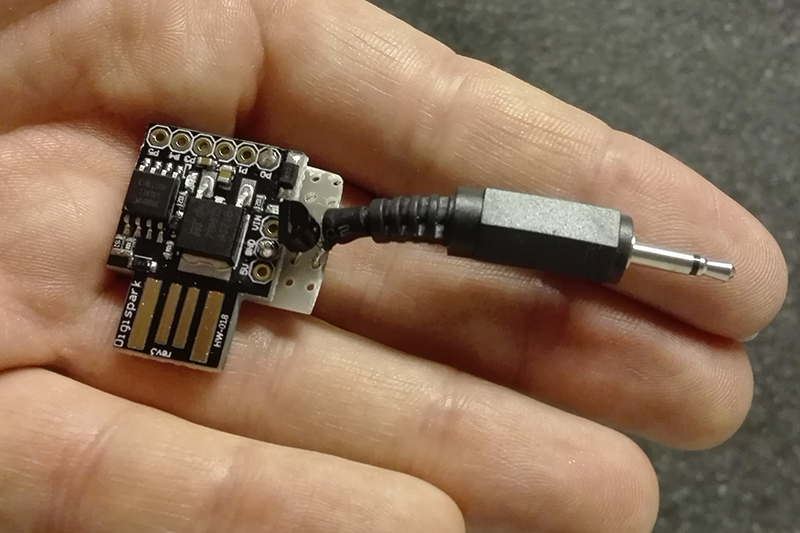 You need to have a phone that supports Bluetooth Low Energy. Install the Cine Assist Android app and simply connect via Bluetooth. To see what features the app supports, check out the video above. I would love to buy Cine Assist but am missing a feature that is important to me. How can we proceed? Please contact me! I will analyze your request and come back to you. Usually chances are good that I will implement your feature. Can I use a camera that only provides a cable release socket? Not yet, but you can in the near future! 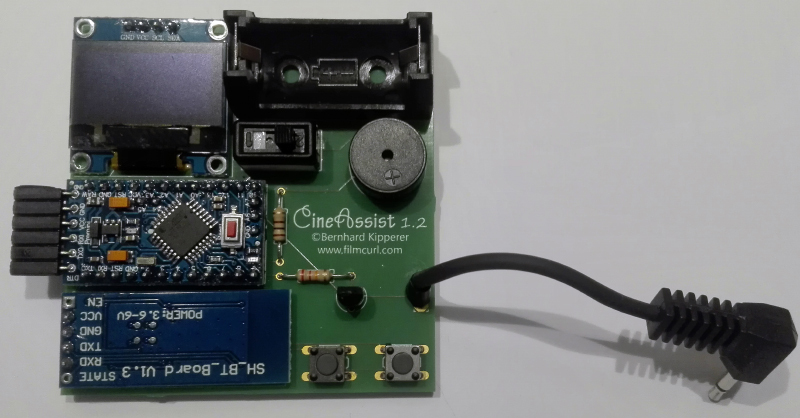 At the moment Cine Assist connects to your camera electrically, cable releases are not supported yet, however development has already started to provide an elegant solution to support both remote control as well as cable release sockets. Leicina Special cameras that do not have the commonly used sockets of many other cameras are now also supported by using the Cine Assist to Leicina adaptor (see more below). Does Cine Assist focus mainly on Super 8 amateurs? No, not at all. As a matter of fact Cine Assist was already sold to professionals as well! The main goal is to provide the perfect solution for each customer. Cine Assist is also not limited to Super 8 cameras either. As long as your camera provides the correct type of remote control socket, Cine Assist can connect to it. Does Cine Assist support my Leicina Special camera? Yes, it does now! By plugging in the Cine Assist adaptor into your camera, you can use the Cine Assist module like you would with any other supported camera. But wait, there’s more! Leicina Special cameras offer the T-Mode feature, single frame long time exposures can be triggered by pressing a switch and stopped again after any time you wish whenever you press the switch again. 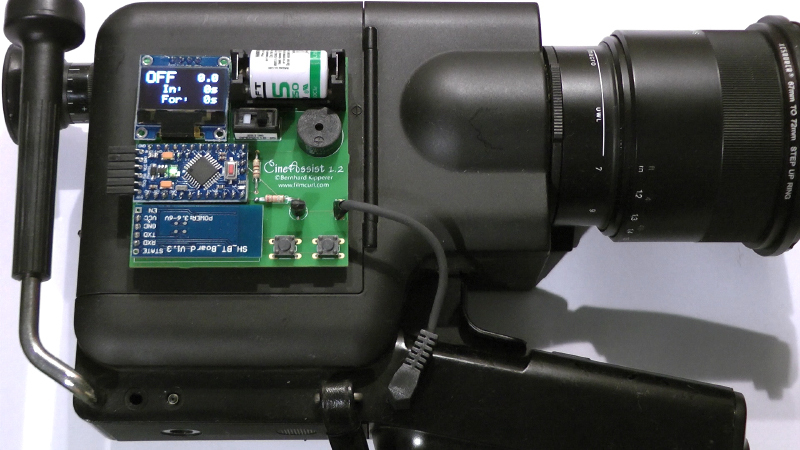 This special feature is now integrated into Cine Assist’s firmware and software as well. You can select the exposure time in your Cine Assist PC Connector application before starting your automated film-out and Cine Assist will handle Leicina’s T-Mode for you. THE NEW CINE ASSIST TESTER IS HERE! Want to know if your favourite camera is supported by Cine Assist even before I got a chance to acquire and test the model myself? Well now you can! Simply connect the Cine Assist Tester to an USB supply or any other USB socket that provides power and plug the mini jack into your camera. The Cine Assist Tester will automatically cycle through several tests, indicating the test number with its on-board LED. By comparing what your camera does in each test to the simple instructions in the user manual you can find out all you need to know. Within a few minutes you will understand if Cine Assist works fully or partially with your camera or not at all with your specific model. And best of all, if you choose to purchase Cine Assist afterwards, you will get the $6.75 back and can keep the Tester too.